I try to be a pretty positive person. I really believe that you get what you give out into this world, so might as well make it happy. Might as well find a reason to smile even when it seems like everyone else has lost their minds. A good friend used to always quote “the sun is shining somewhere, even when it rains.” I like that. I try to think of the sun shining while I’m sloshing through the puddles. It’s just the better way to spend my time. And I swear, the energy is contagious. But man, every now and then you take your car in for an oil change two weeks before an exciting, big vacation you’ve been trying to save a tiny bit of money for, and – instead of just oil – your car needs a month’s rent worth of repairs. Puddles. Big, muddy puddles. Maybe even without rain boots. Because who owns rain boots in Los Angeles? After we authorized radiators and belts and whatnot, Brad hung up the phone and I made a decision. It was officially happy hour. 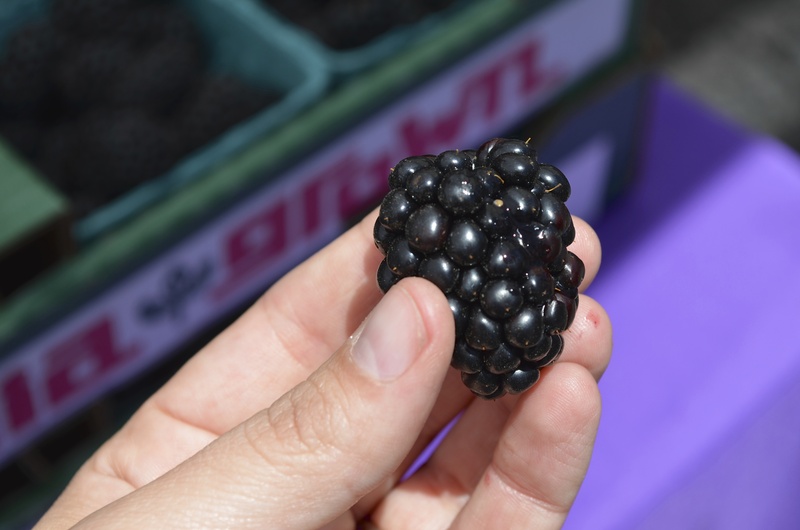 I was starting the saving with my cocktail, going right for these giant, tart but kind of sweet blackberries that I had bought on a whim from my favorite cherry stand. 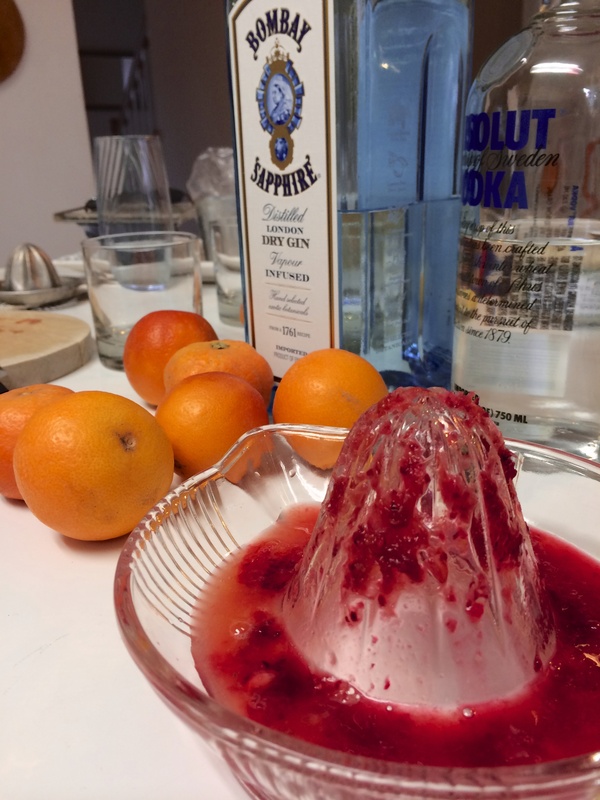 And then I muddled them up, because muddling always makes drinks feel more festive and happy. 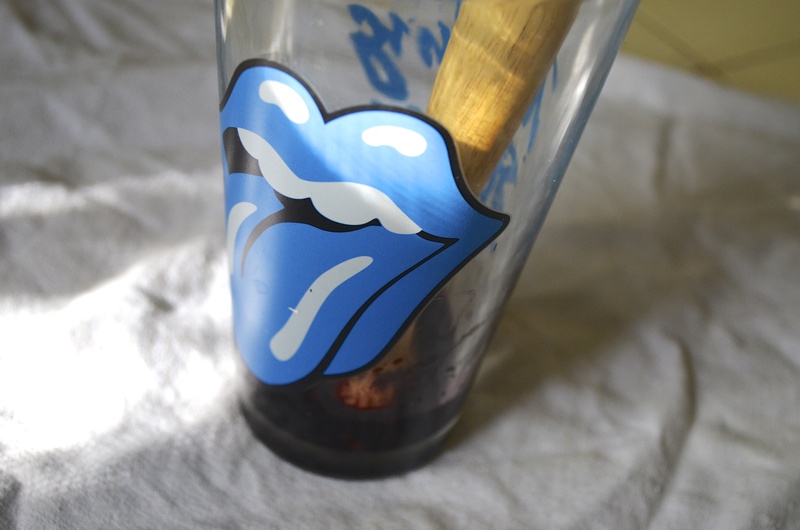 Yes, I used a blue Rolling Stones tongue glass as a shaker. Because why not? Mick Jagger makes me happy. 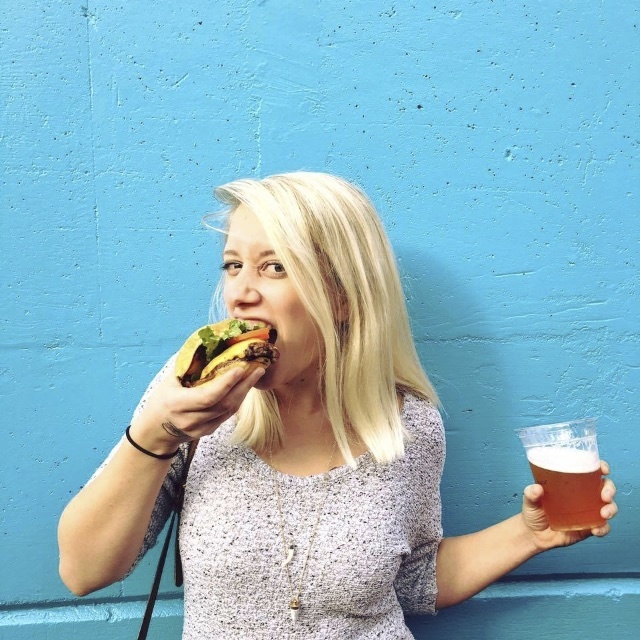 This happy hour was all about finding happy. 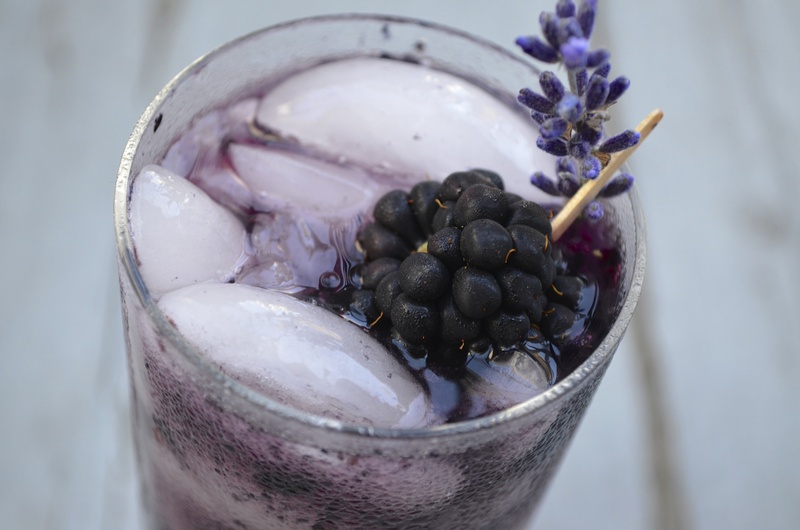 I added some gin, some of my lavender simple syrup (lavender again for the win! 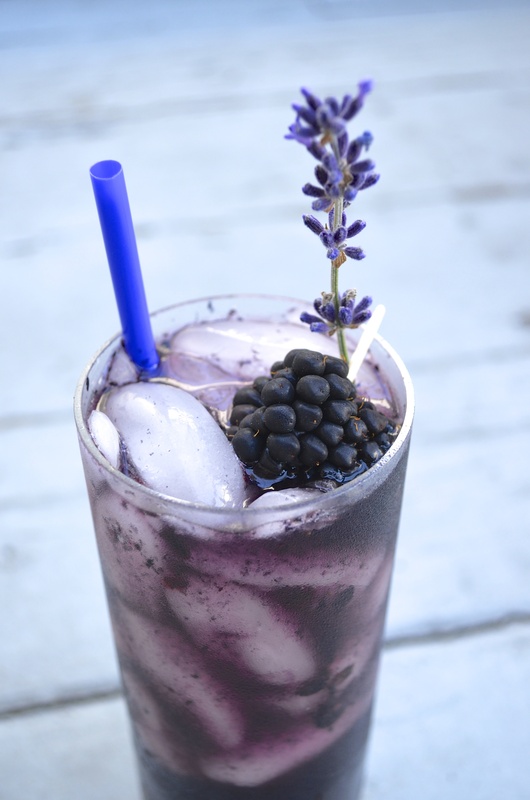 ), and a little bit of bubble, then I threw a berry and a sprig of lavender on top. 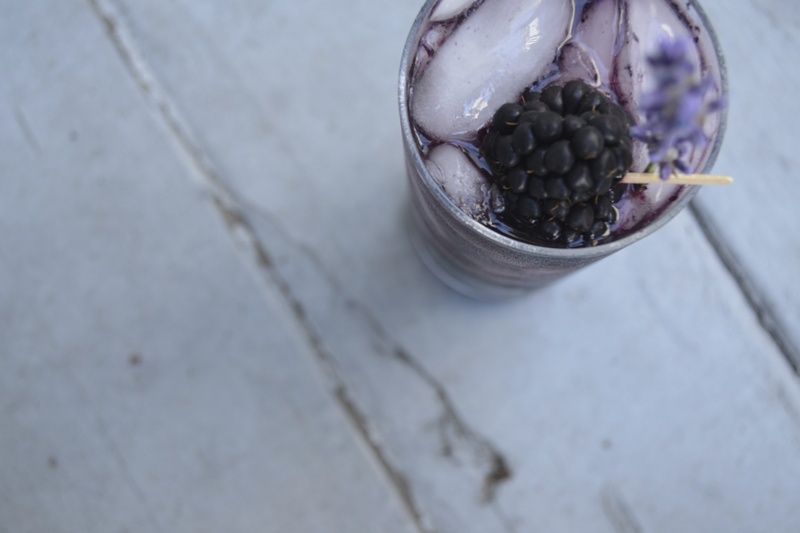 By then, my drink was so pretty that I took it outside for it’s very own photo shoot. Yep, this was definitely the cocktail to cheer up with. 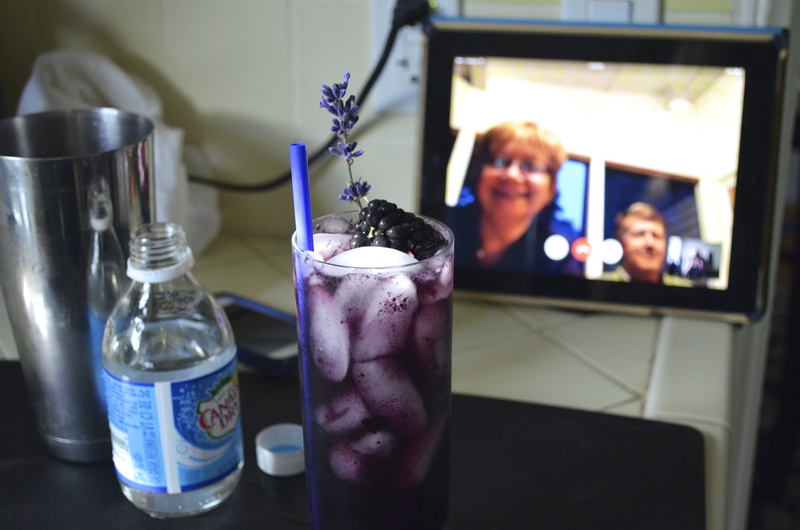 Well, this cocktail, plus FaceTiming with the parents who were sitting on their screened-in porch during an actual rainstorm back home. And although the rain might just bring mud at first, things will dry up. That sun is still out there somewhere. It’ll be back. We will work things out. Until then, pour yourself something festive, muddle it, shake it up, and find yourself a party straw in whichever color you’d like. Because nights at home being broke aren’t so bad when you have a lovely husband to make you dinner, a pup to give you kisses and cuddles, a fruity cocktail to keep you cool, and a million ideas and projects on the horizon to devote all of your energy into. 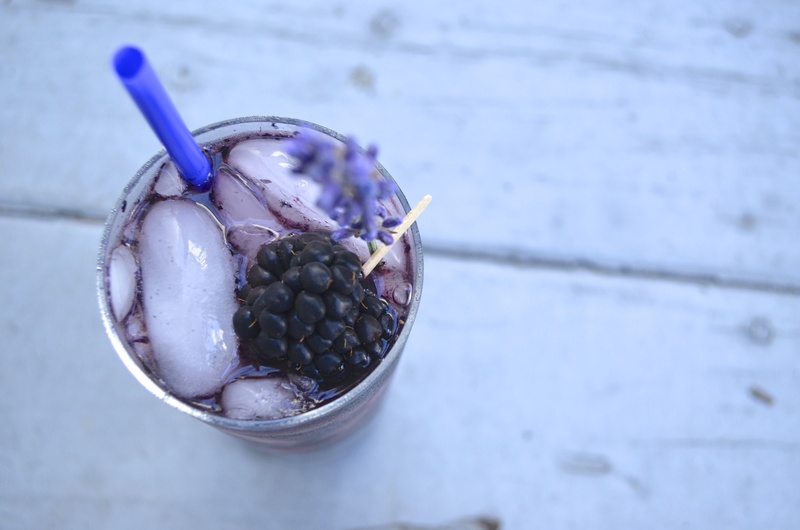 In a shaker, muddle blackberries and lavender syrup together. Add gin and fill shaker with ice, shaking to mix. 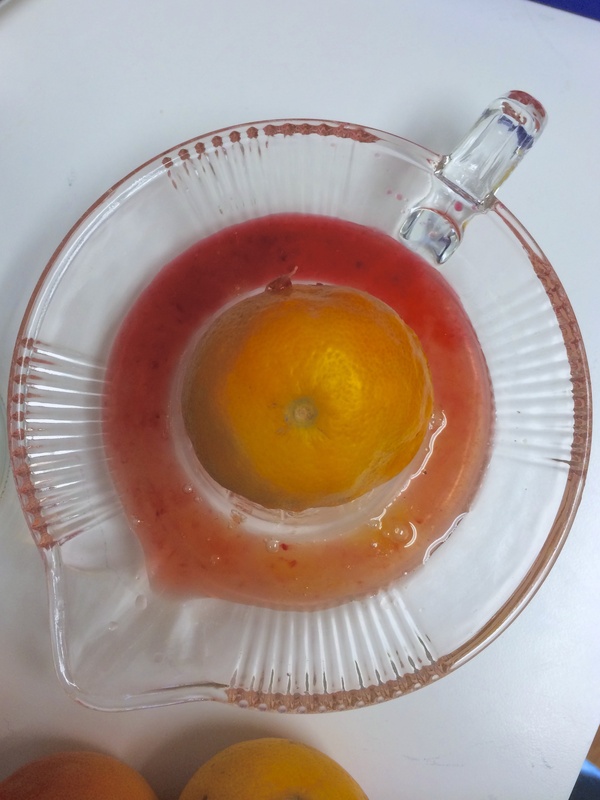 Pour into glass and top with soda water. 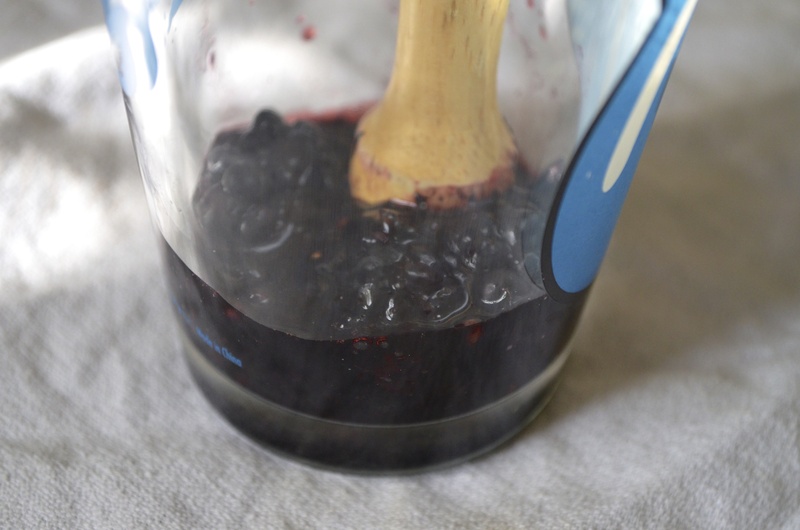 Garnish with whole berries or fresh lavender sprigs. 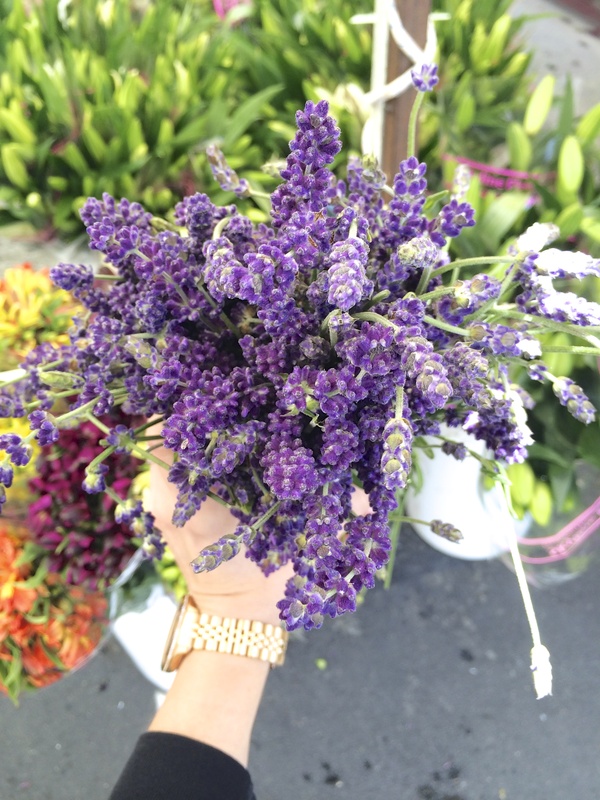 Before it got amazingly hot here in Los Angeles, I was really excited to find this lavender at the farmer’s market. 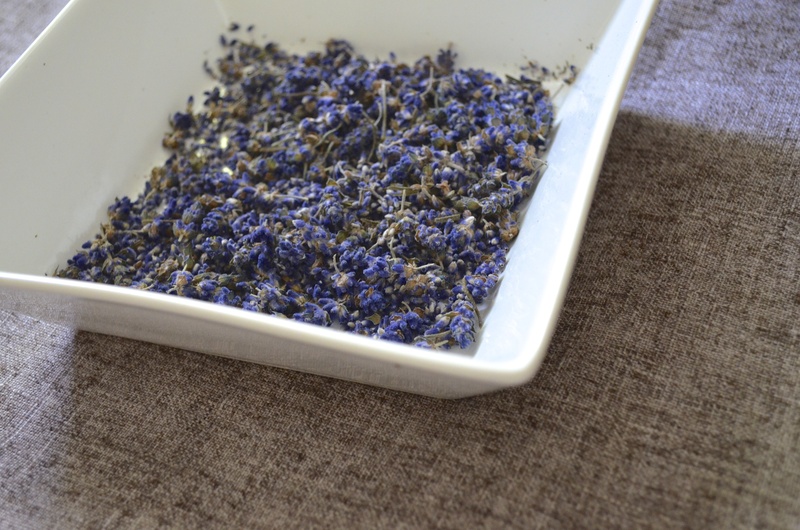 The best part about lavender is that it is gorgeous as flowers around your house for a while, and then – once it’s dried – it also makes things floral and fancy in the kitchen. I had big plans for my bouquet of lavender. (i’ll be sharing with you some other projects very soon!) I was going to put these tiny little flower buds to good use. This has been a very weird week for me. You get the point. I don’t usually drink cocktails. I’m a wine drinker. 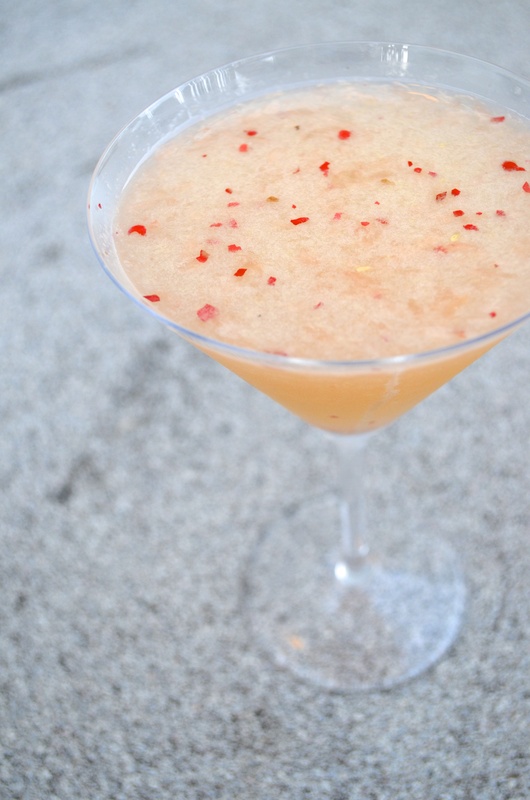 But with the crazy heat wave that overcame Los Angeles this weekend, I wanted something cold and fruity and refreshing. So cocktails it was! If you follow me on Instagram, you saw that I was hanging out with my friends who also like cocktails, and there wasn’t a vodka soda in sight. No, no, no. We did the heatwave cocktails up right. 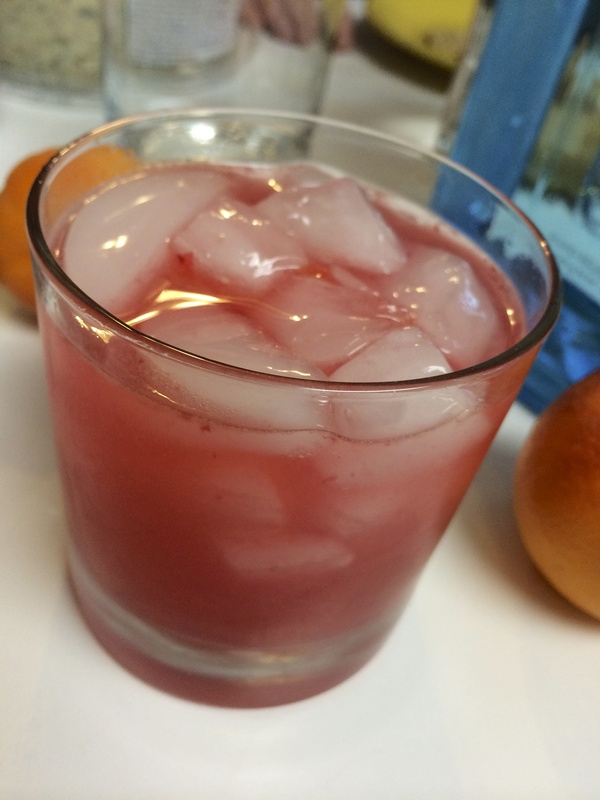 So today, in honor of Cinco de Mayo, I thought I’d share a classic Mexican cocktail (other than the margarita!) with you. Something that doesn’t require a whole lot of limes, since they are so darn expensive right now. 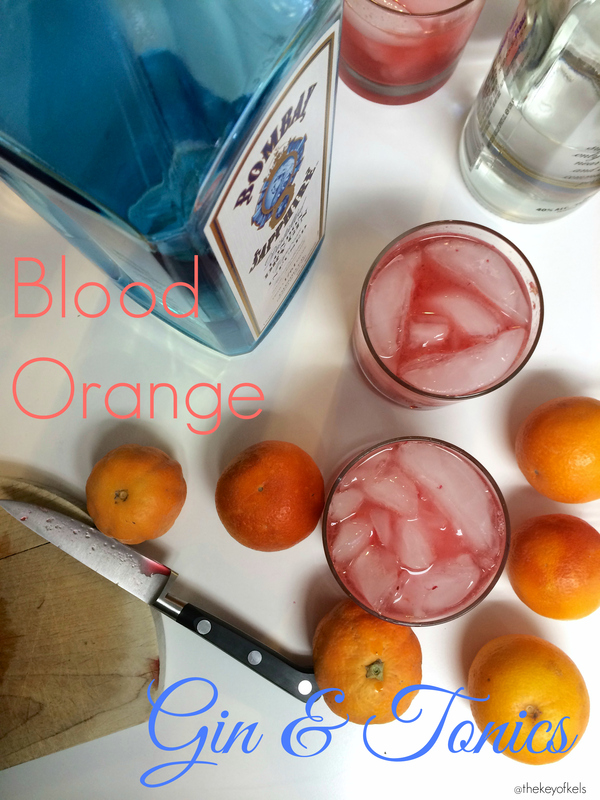 Something that helped me use up the rest of my leftover grapefruit juice. It is summer in Santa Monica. I don’t know how it happened, but we kind of skipped spring and went straight for the dog days. And I’ve quickly realized that I’ve become so accustomed to the 70 degree and sunny norm that I have almost nothing to wear on days when its 95. Not that I want to wear anything at all. I’d be happy sitting in my underwear on our stoop with a iced down cocktail in my hand. Tomorrow is the 140th Anniversary of the Kentucky Derby. This means very little to me, except I know there are horses, hats and bourbon cocktails involved. I grew up outside of Baltimore, where one of the other three horse races of the Triple Crown is held – Preakness – and one summer I went. We didn’t wear hats, I think we were drinking Natty Lite (?! ), and I can’t even tell you if I actually saw a horse. Obviously we were doing it very, very wrong. I still have never gotten into the “greatest two minutes in sports”, but I very much enjoy big hats and I also really enjoy fancy bourbon cocktails. 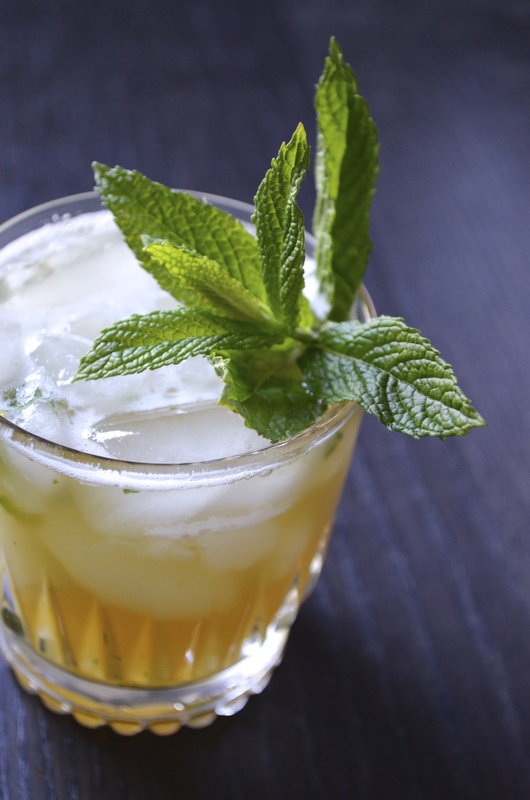 So to cool me down for the weekend, mint juleps it is, Kentucky! I muddled the mint with the sugar. I cursed myself for not having crushed ice. I used the last of the true Kentucky Bourbon from my bar. My March has been a little bit insane. As of the beginning of February, I wasn’t going to be on the east coast even once this month. We were watching what we spent. We had family coming in town and birthdays coming up, so we were being responsible. And now, as I’m unpacking my suitcase from my second trip east in 3 weeks, I am realizing I should really stock my body up on Vitamins before I get super, super sick from all of the traveling. Speaking of Vitamin C, it is coming up on the end of citrus season here in California, so I brought some blood oranges from the market all the way to Maryland with me this weekend. 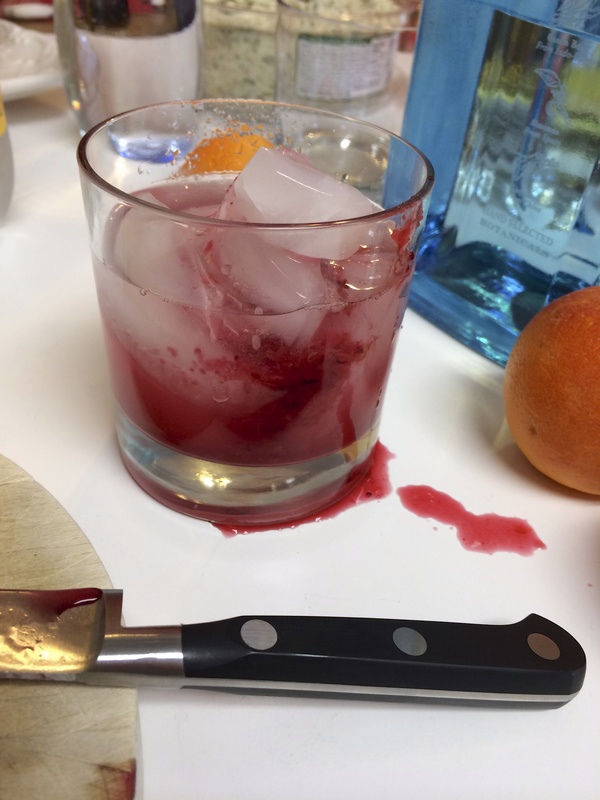 I figured, along with the strawberries, raisins, and trail mix I smuggled from coast to coast, the blood oranges would be something fun and different to play around with. 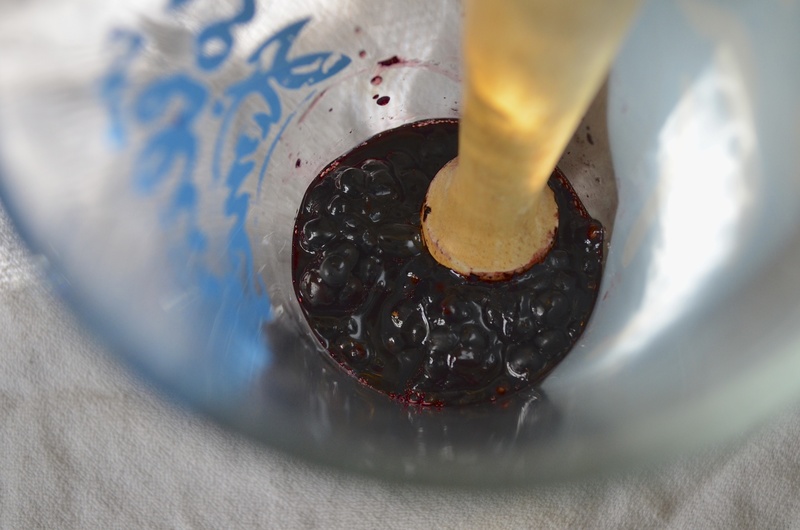 And the juice is just so pretty! So on Friday night, after we had finished most of the preparations for everyone to come over to my parents’ house after the services for my grandfather on Saturday, we decided it was time to relax and catch up. My mom’s favorite Friday night happy hour cocktail is the classic Gin & Tonic, so I decided to dress it up a little bit. 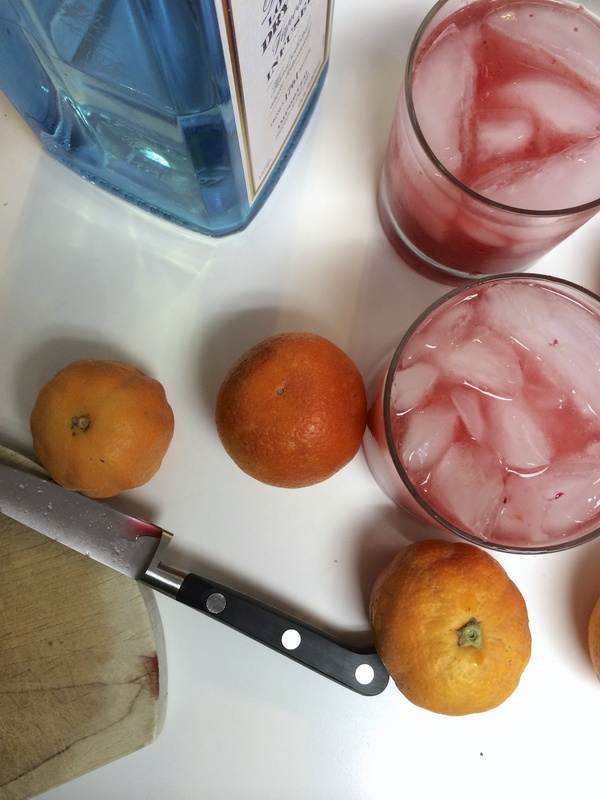 By just adding a little bit of that fiery blood orange juice, the classic G&T took on a whole new persona. The citrus added just a little bit of bright red cheer to a somber occasion, a little bit of sweet citrus to a classic cocktail, and a little bit of Cali sunshine to a chilly, rainy (super jet lagged) day. I wish this counted as enough Vitamin C to keep me healthy until the weather really warms up, but for now, I’m drinking tea and stocking up on Emergen-C packets. Cheers to another busy, busy week! Fill glass with ice. 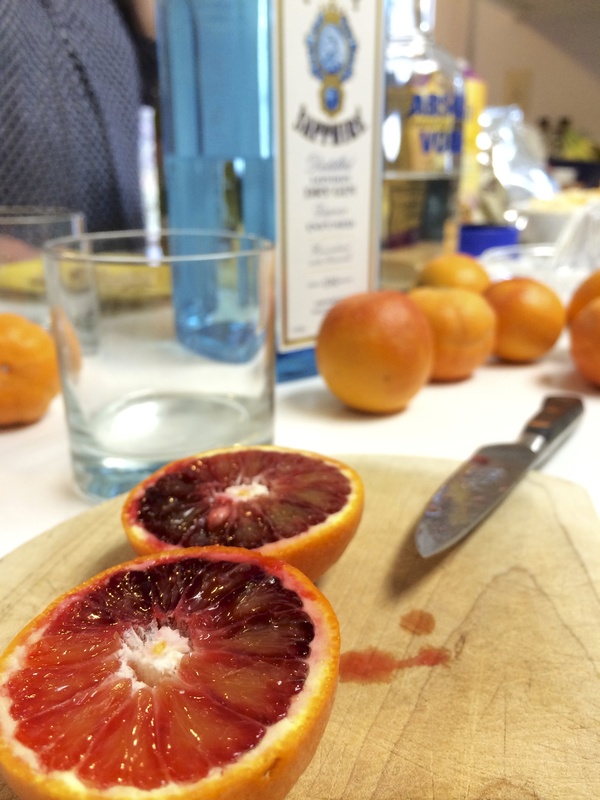 Add equal parts gin(or vodka), blood orange juice and tonic water. Stir and serve. Cheers!